Today marks the first day of the Gulfood Manufacturing exhibition at the Dubai World Trade Centre. • Orbiter Cooking Kettle – ideal for the production of a wide range of products including soups and sauces. 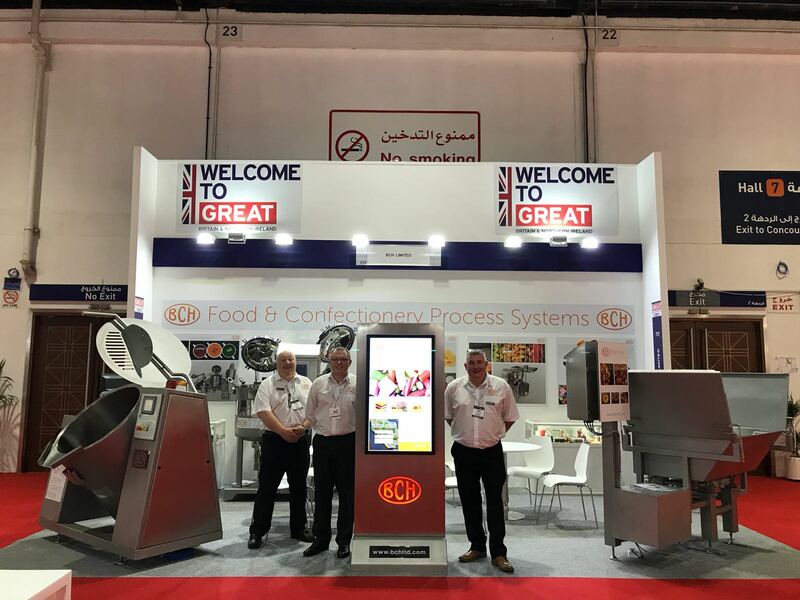 We are looking forward to welcoming visitors from around the Globe over the next few days – be sure to visit us at Hall 7 Stand 717 to discuss all your Confectionery and Food Processing needs!